isteğe göre; add left Eb lever +200 $ ilave edilecektir. 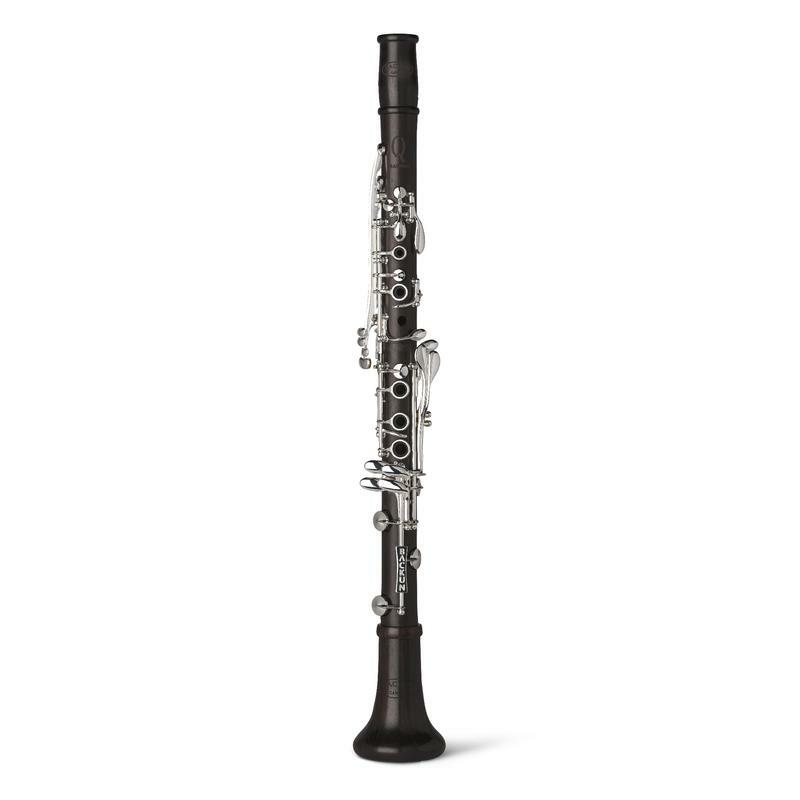 The Q Series clarinet offers those who prefer a more traditional French-style instrument the chance to experience the world of Backun. We combine modern manufacturing techniques and treatments, including a carbon fibre middle joint ring, with classic grenadilla wood and silver-plated key work to produce an instrument with truly familiar feel and playability. - 2 YIL FİRMA GARANTİSİ. - SİPARİŞ İÇİN MÜŞTERİ TEMSİLCİSİ İLE GÖRÜŞÜN.